1 #1-Have You Been Ignoring Your Sub Woofer? 3 #3 How Well Are You Posted About The Recent Updates For Audiophiles? Watching a movie in a theatre is different to watching it at home because of the high-quality sound that lacks in the former case. By mimicking the gig-sounding audio with the help of home theatre, you not only save the $12 on movie tickets, but enjoy the luxury to watch endless movies anytime! Unlike a few years ago, Blu-ray is DTS, Dolby Atmos or Auro 3D and the demand has risen for the same too. A good majority vouches that it is easy to reproduce the theatre experience within the comforts of your house. In contrast to spending a lump sum on an audiophile speaker set, tweaking the surround speakers is effortless today, regardless of how heavy your wallet is! If you’re careful about 4 smart ways to set up your audio space, its acoustics as well as tuning, you can have a long-term audio bliss too! The first step to do so is breaking from the shell of believing that the quality of equipment is judged by how much you currency you can shell out. Simply put, plug in, shut your eyes and let your heart heed the sound waves, when trying out varied home stereo or surround speakers for a smart pick! 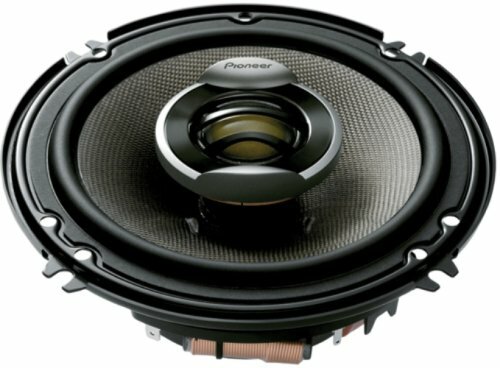 #1-Have You Been Ignoring Your Sub Woofer? Oftentimes, people tend to neglect their sub woofers and end up placing it in a corner akin to childish punishments. 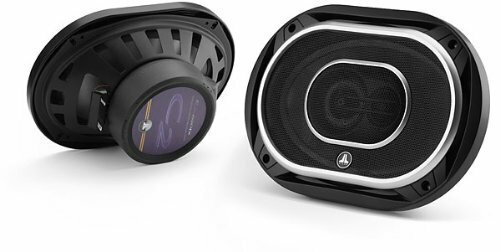 The effect of bass is evident when the waves emanated from the sub woofers and reflect or refract appropriately to fill the room. When you punish your sub woofers and shove it into a corner, your room sings but a bass-less cacophony! If you can feel the bass activating your Goosebumps, the sound has been cancelled. The dimensions and aesthetics of the room judge the acoustics possible. If you’re not in a mood to renovate your den, the best option is to relocate your sub woofers using the trial and error method. 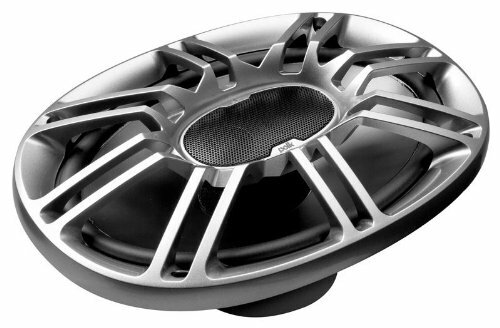 The golden rule is never to compromise on the quality of your sub woofers. Today, advanced DSP subwoofers are hailed for its husky and intense tones that also result in an enjoyable theatrical experience. 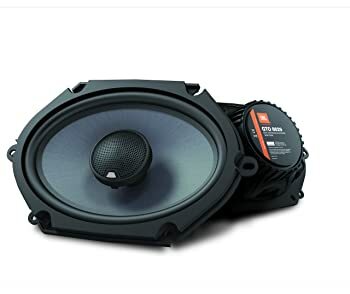 Provided you are thinking about moving on without a subwoofer, there is a chance you might regret the irreparable setup sooner than later! Where are your surround speakers? If they are note fixed in an appropriate place, your current audio experience is terrible! The portability of surround speakers is necessary for manipulating the audio output. 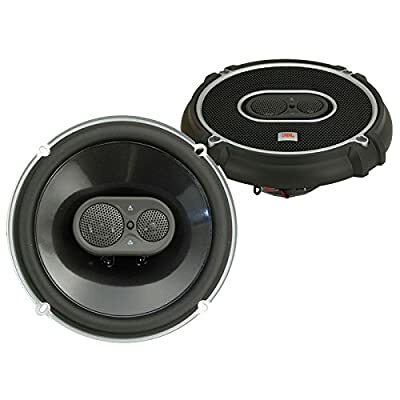 The perfect solution is to move the surround speakers and place at a level of two feet, ideal for your auditory levels. This will also help the sound to fill the room and encircle you within it. If your room is bigger than ordinary single bedrooms, using a 7.1 channel will fit your choice. You must ensure the settings of your receiver and change to quadpolar option to attain a sharp and clear sound around the room. #3 How Well Are You Posted About The Recent Updates For Audiophiles? If you’re a music lover who devours on how awesome sounds at your favorite concert are, unlike your home stereo perhaps you’ve been neglecting the quintessential. Provided your home stereo consists of two tuna-can shaped speakers, then you’re not doing justice to the sounds you love the most. Most songs of today are made on high-end audio equipment and require high quality setups to draw the originality of the sound and its multiple layers. How to achieve that sound consistency? The easiest way to do is by rechecking the AV end of the receiver to pick an algorithm that is used for decoding. One such example is Dolby ProLogic IIx or dts Neo:6. The former is hailed for its brilliant improvisation of stereo to 7.1 channel surrounds. Dolby is renowned for drawing the little known ambient riffs to renovate live sessions via the side speakers. Nevertheless, this is not a trick that will guarantee to work at all times, but it will boost your music to a superlative level that it deserves! It is common to see a Pandora’s Box of mixes and matches with amateur home stereo systems where the old blends with the new in a vivid paradigm. Akin to most audio equipment, reproducing the theatre experience of sound extravaganza is pivotal to establishing realistic sound effects. 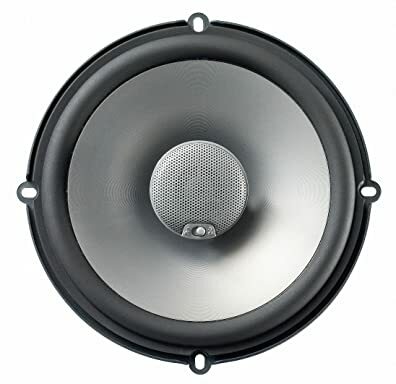 The primal importance must be given to the advanced type of centered channel speaker. It helps to emphasize clear dialogue, speech and lyric values of the audio. Your aim is to tune to the tone emanated from the surround audio to the central channel by linking the result and size pertaining to the drivers used amidst the right, center and left speakers. Yet another simple way to do so is by utilizing same products at the front as well. If the result does not sync well, your total audio will be unstable. In fact, regardless of whether you’re an audiophile, the unbalanced sound is chaotic to bear! If you’re passionate about your love for music, chipping more on standardizing your speakers and audio system for maximum effect is smart. If you succeed in setting it flawlessly, can you imagine the array of sounds you can recreate in your music room? From films to opera to concert session tapes, recreating any audio to fill in your room is easy with enhanced home stereo and speakers.